Home Alien Life, Space Are Alien Artifacts in Our Solar System? Are Alien Artifacts in Our Solar System? 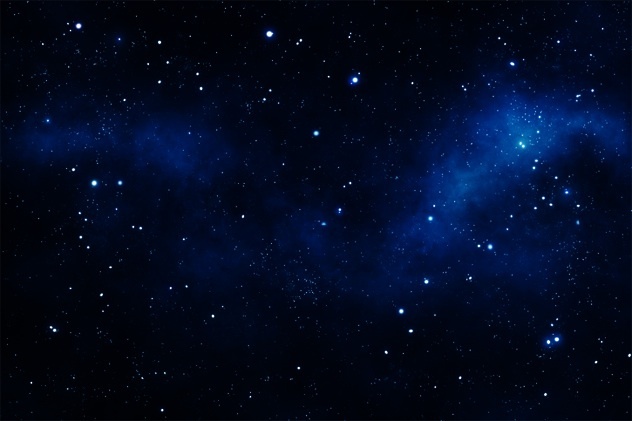 Recent advances in deep space observation now means it is now not only possible to locate small objects a few feet wide, but also detect radio or electrical pulses emitted from the object! The above unknown visitor came from deep space. It passed nearly as close to the Earth as the moon on May 21st. Its spectrum didn’t match any known asteroid. At a feeble absolute magnitude of +28.9, the traveler must have only been about the size of a truck. 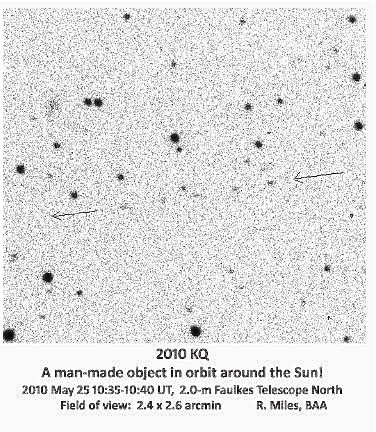 On the hypothesis that we might have been visited long ago, could there be alien artifacts left behind, perhaps abandoned in solar orbit alongside our own space junk? The fact that we haven’t found anything yet makes it clear that any visiting aliens didn’t do anything obvious to say they came by. But I can make a few cautious extrapolations from how they might have conducted the exploration of our solar system – that is, if they think like we do! First, we have to assume there is a nearby extraterrestrial civilization that is inquisitive enough to invest the resources into building interstellar probes. They first identified Earth as inhabited in telescopic surveys, then they wanted to know what lives here. Given the extreme physics of interstellar travel, answering that question is no small expense. Secondly, these probes are built purely for data collection and beaming findings to their home planet. They are the mechanical equivalent of Lewis & Clark, with the intelligence to self-reprogram their mission depending on what they discover. In a paper published in the 1960s, Carl Sagan, using the Drake Equation, statistically estimated that Earth might be visited every few tens of thousands of years by an extraterrestrial civilization. 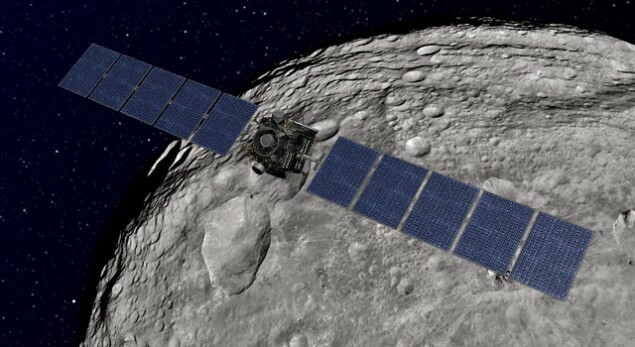 Dawn spacecraft is now on a hunt for alien evidence!